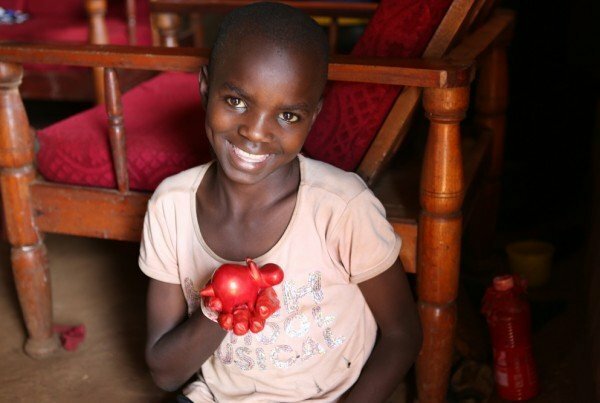 The Foundation supports Youth Centres, as well as, unemployed women, promoting and buying their handicrafts. Specifically, in the Kibera slum we have organized the youngsters of the youth centre of St. George to make jewellery which afterwards the Foundation buys and resells, thus giving support to them as well as to its own programmes. 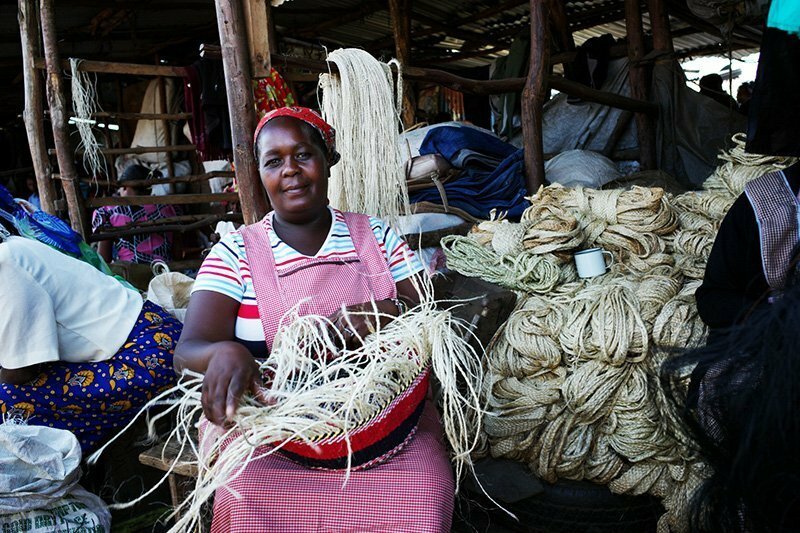 Moreover we support women in various places in Kenya who make fabrics, bags, baskets, and other local handicrafts. 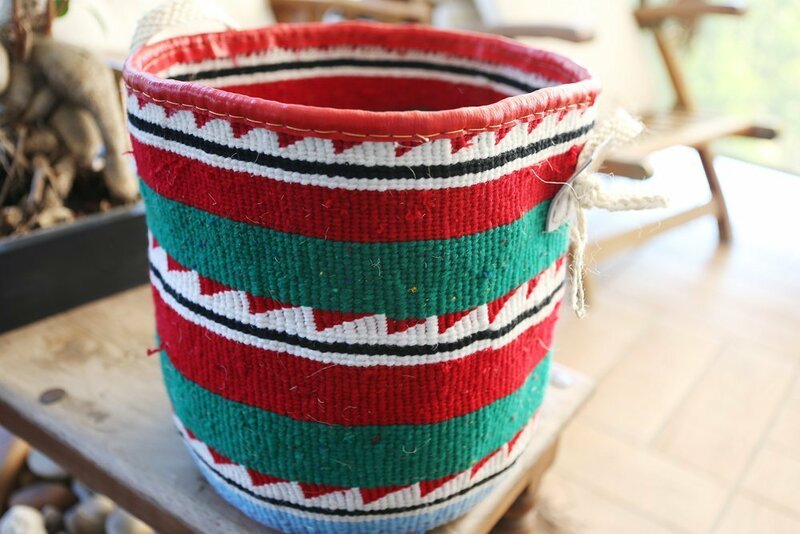 All handicrafts from Kenya are sold at our ‘Mikromagazo’,(a mini African bazaar ) which is held at the Mall of Cyprus in Nicosia, but also on special occasions and functions in Cyprus and abroad. The ‘Mikromagazo’ is manned and run totally by volunteers and all proceeds go to foundation programmes. For participating as a volunteer press the icon “Participation” below.